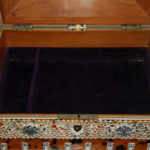 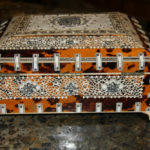 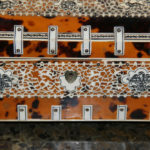 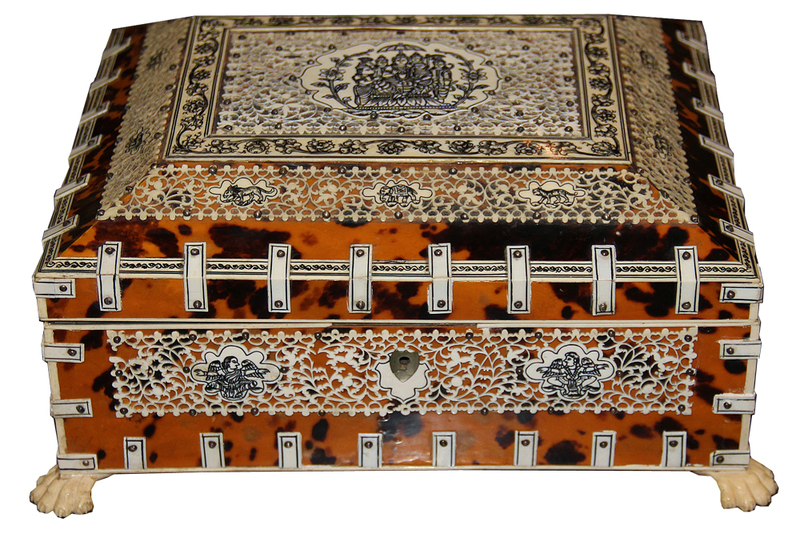 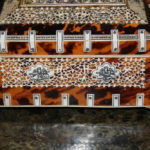 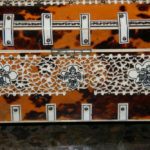 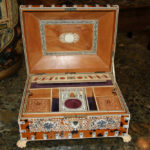 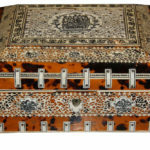 A 19th Century Anglo-Indian Vizagapatam Sandalwood, Tortoiseshell, Bone and Silver Studded Jewelry Box No. 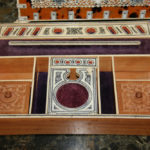 4579 - C. Mariani Antiques, Restoration & Custom, San Francisco, CA. 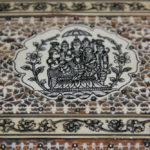 Height: 5"; Width: 11'; Depth: 9"